Halotest is popular among strength athletes, they use it most often before competitions, in order to strengthen already existing muscles. Halotest does not cause water retention and gynecomastia is not likely to occur. 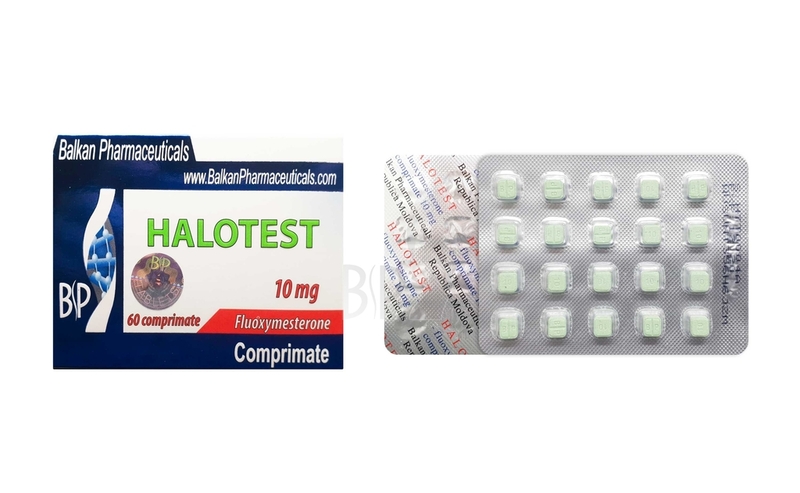 Daily dosing is 20-40 mg. Halotest is very toxic to the liver, thus taking it had to be within 4 weeks, and should not exceed a dose of 40 mg per day. 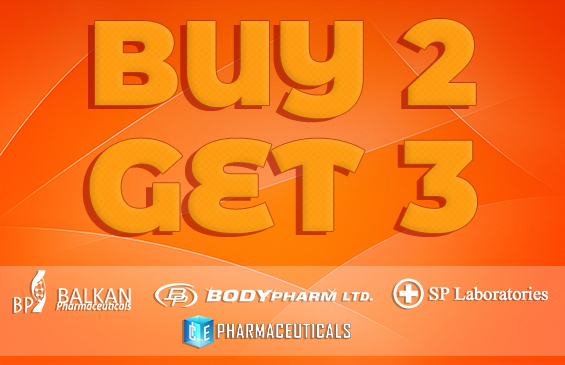 It is not recommended to be given along with other oral steroids. After one halotest cycle,, must take a break of at least 8 weeks. If you want to gain strength before training, you can use a dose of 10 mg before workout. Halotest causes muscle growth, and for those who have a lower percentage of fat causes the muscles look denser. Halotest increases oxygen use and is useful for athletes, rugby players, martial arts. Helps burn fat through fatty acid oxidation in the liver. Halotest muscle growth is weak, it is used more in the final stages of defining muscles and gain strength when desired. The downside of this steroid is that it causes the decrease of thyroid hormone T3. This effect may be caused by other steroids such as Trenbolone. 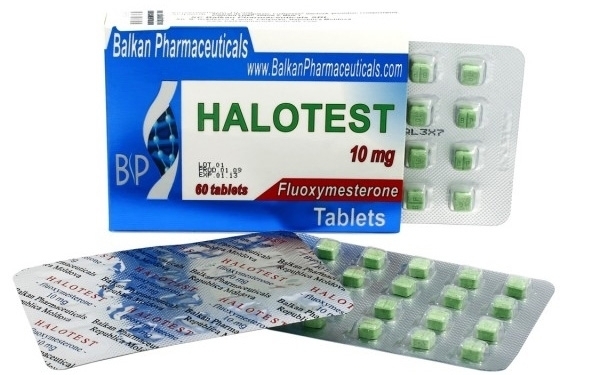 Side effects of halotest are: acne, stomach disorders, nasal bleeding, decreased testosterone levels, baldness and aggression. These effects may occur depending on the doses and by each body separately. After a halotest cycle is required the administration of Tamoxifen and Clomed. Halotest is very popular among weightlifters and athletes.